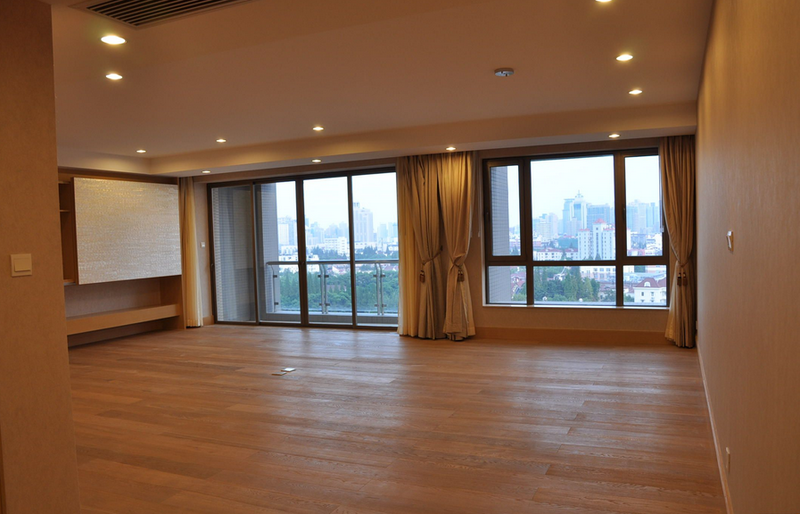 Central Residence II is a service apartment compound located in the famous former French Concession in downtown Shanghai. It contains clubhouse facilities and a panoramic garden view of the historic garden houses that lays nearby. 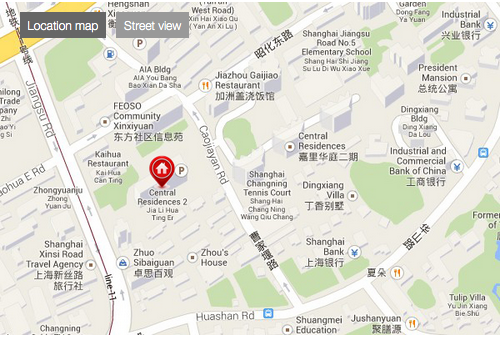 A perfect alternative for those who are interested in living in one of the most famous historical places in Shanghai. Elegant and impeccable in every detail, Central Residences II modern linear exteriors create a stunning symmetric profile. Sophisticated and grand, yet also cozy and inviting, interiors are styled in warm tones with rich materials, as well as featuring superb amenities for a life of complete comfort and luxury. 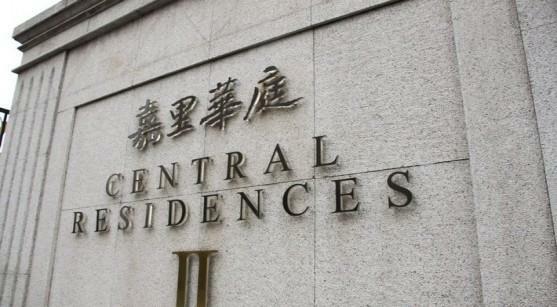 Central Residence II provide 24-hour security and concierge service, to ensure your privacy, peace of mind and to provide every whim or convenience you desire. 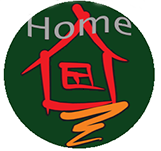 A great alternative for expats moving to Shanghai.